The famous video game was designed in the Soviet Union thirty years ago. It went on to become a cultural phenomenon around the world. Modern Russian video game designers have not even been able to come close to producing something that can match the success of Tetris. The simple game, where a player has to rotate and maneuver a series of differently-shaped blocks falling from the top of the screen at ever-increasing speed, went on to become a global cultural icon. 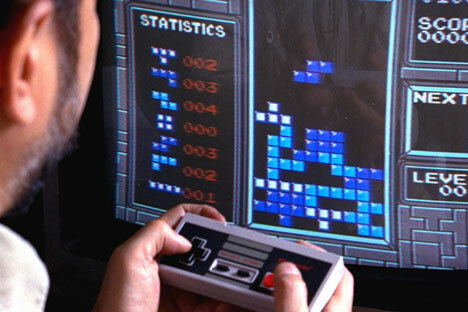 Hamilton also stressed the importance of the game for the nascent video games industry in the USSR, and later Russia: "Tetris was the first game developed in the Soviet Union that was exported to the U.S. and other western markets. It really opened the door for a number of Russian developers who continue to make great content for global markets,” he told RIR.